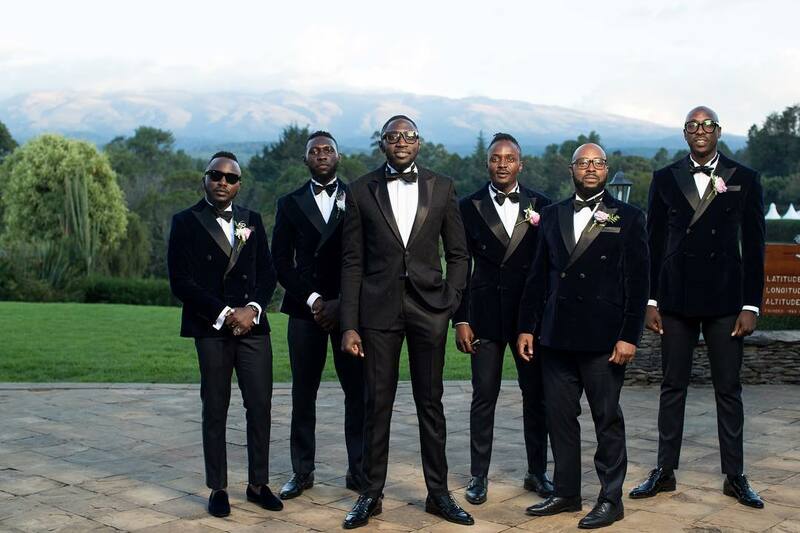 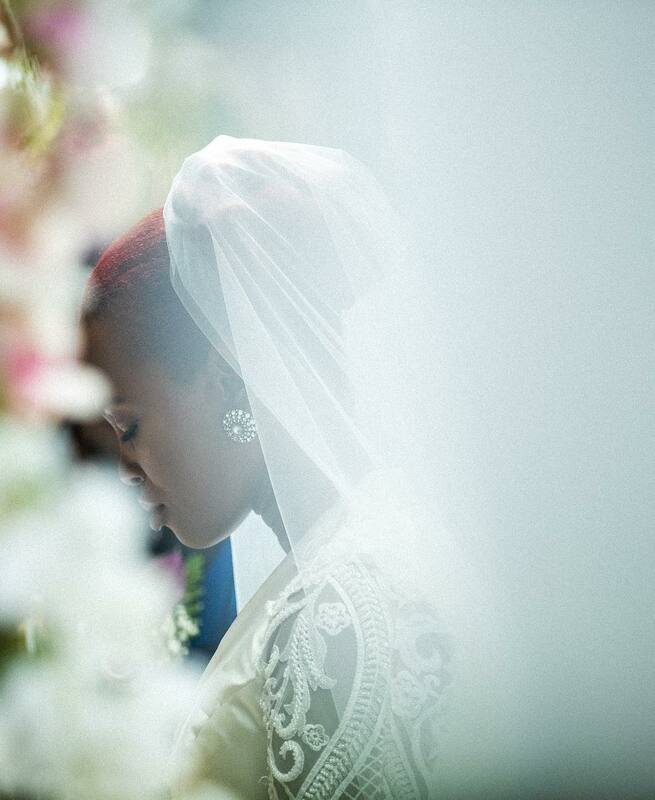 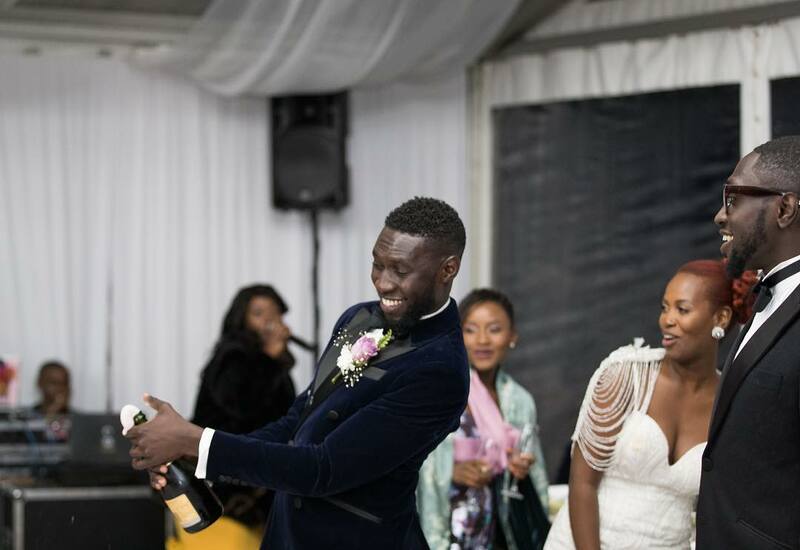 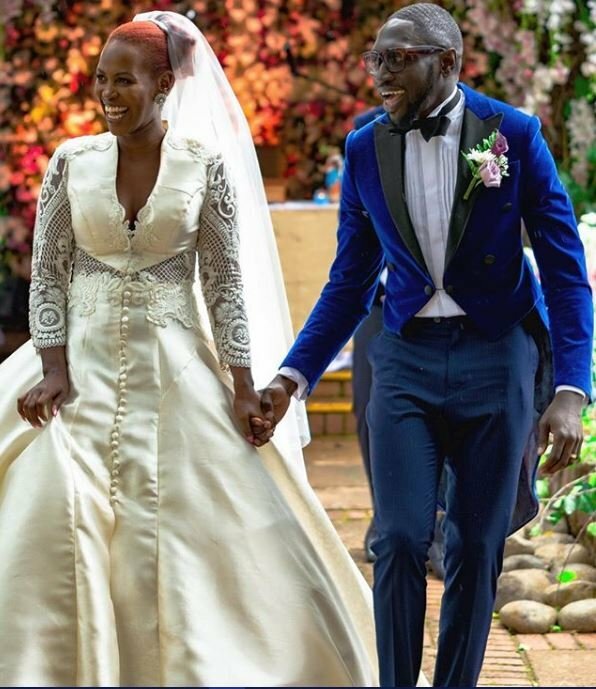 Sauti Sol member Polycarp Otieno aka Fancy Finger finally married his sweetheart Lady Mandy again, this time round in a colorful white wedding. 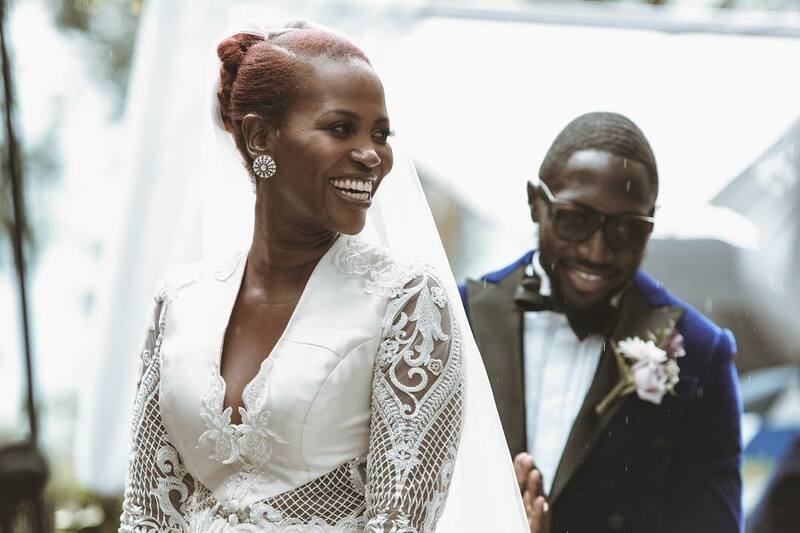 The two celebrity lovebirds first got married in a traditional wedding held in Bujumbura, Burundi sometimes in August this year. 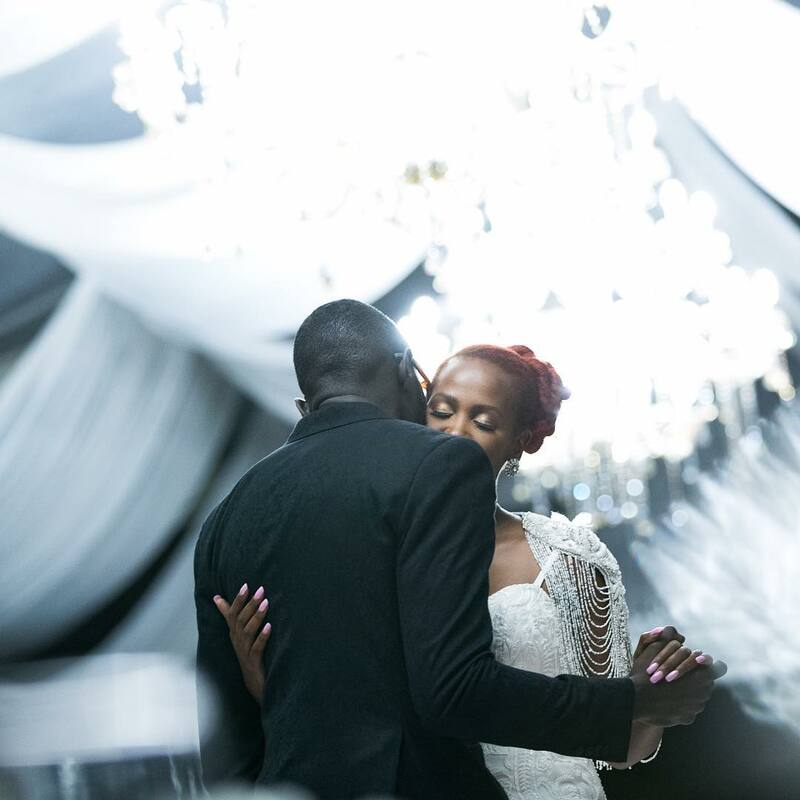 Polycarp and Lady Mandy exchanged vows in a low key white wedding about a week ago. 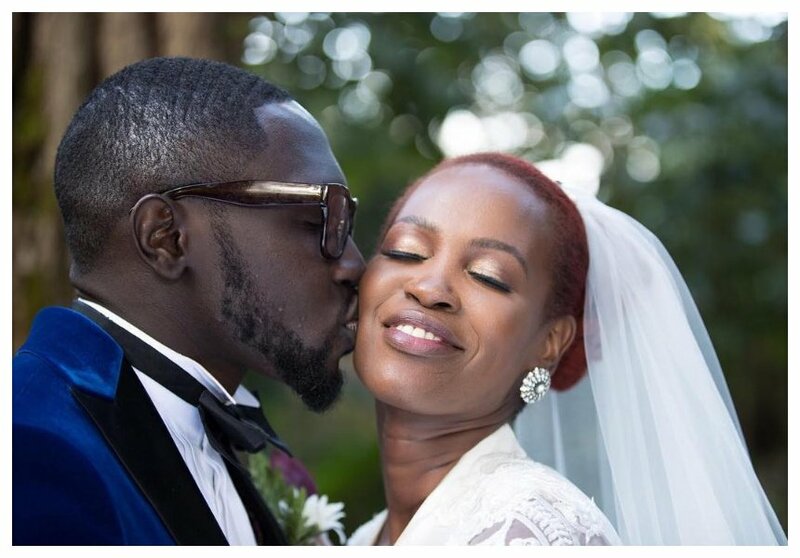 The two have been together for five years and only went public about their relationship two years ago.